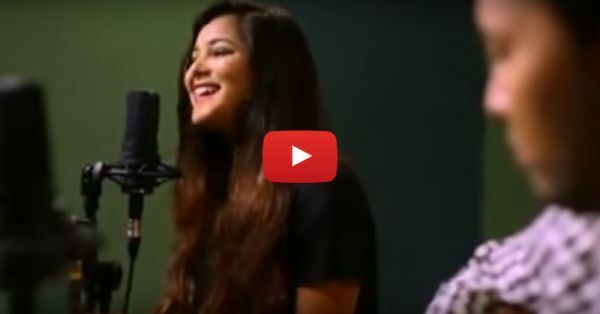 This Medley Of "Kabira" And "Distracted" Will Steal Your Heart! This amazing version of Kabira Shraddha Sharma and Ady Manral has totally got us hooked to it. It’s actually a mashup of Kabira and Distracted, and we really like it! Well, we love Kabira so much that we never get tired of listening to it, and this cover of the song just made our day. We really like this fresh twist to the song and we think this one is going to be played by us a several times (actually, we will play it many times right away!). So don’t keep waiting, hit that play button NOW! Also watch: This Medley By The Kabira-Gerua Artists Is Even MORE Beautiful!